Ohio House Bill 523 legalizing marijuana for medicinal purposes only officially went into law in early September allowing its use in edible, oil, vapor, patch, tincture and plant matter form. Smoking and home-growing of pot remains illegal. Ohio is now the 25th state to legalize medicinal marijuana. Although certain aspects of the state law were left intentionally vague by legislators, such as where patients will be able to obtain marijuana, H.B. 523 was fairly specific in providing direction for employers. Ohio is an at-will state, which means employers can fire an employee for any reason, or no reason at all. The bill protects that right by NOT requiring an employer to permit or accommodate an employee’s use, possession, or distribution of medicinal marijuana. Further, it allows an employer to refuse to hire, discharge, discipline, or otherwise take an adverse employment action against a person with respect to hire, tenure, terms, conditions, or privileges of employment because of that person’s use, possession, or distribution of medical marijuana. In other words, medical marijuana patients could be fired for marijuana use, even if it’s not while at work and a doctor approved it, if the employer has a drug-free or zero tolerance policy on the books. H.B. 523 clearly states that employers remain free to continue in their operations as if marijuana remained fully illegal under state law, irrespective of the new medical marijuana law. Although the bill’s language seems to make following the law as straightforward as an employer can reasonably expect, the Occupational Safety and Health Administration’s (“OSHA”) new accident reporting rule complicates matters as federal rules about automatic post-accident drug testing have changed. According to OSHA, blanket post-accident testing, without cause, infringes on workers’ privacy rights and OSHA is advising employers to limit such testing to situations where drug use likely contributed to the accident. 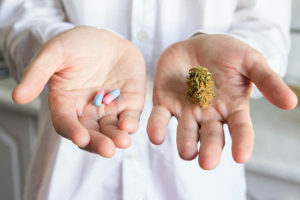 The combination of legalized medical marijuana and new accident reporting rules makes this the perfect time to review workplace drug policies. 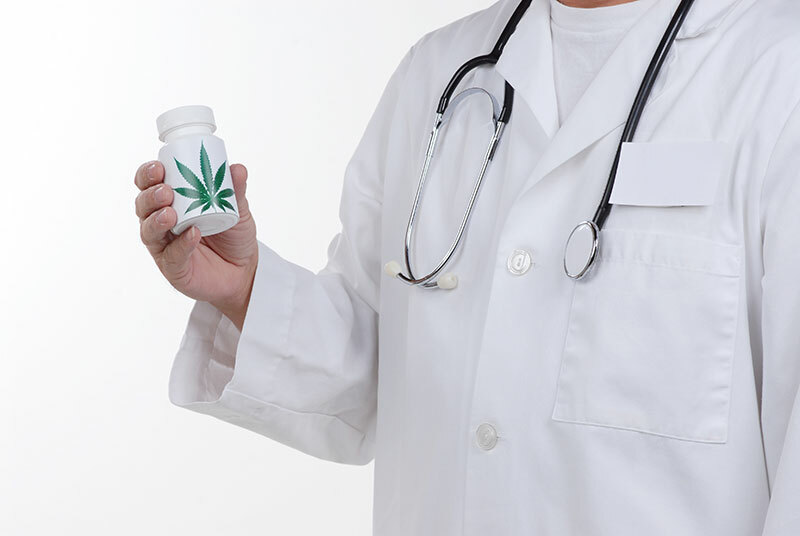 This is the first of a two-part series discussing the impact of legalized medical marijuana on the workplace, specifically as it applies to Ohio businesses. We will continue the conversation next week in this space. NOTE: The contents of this article are not legal advice for your particular situation. You should neither act nor rely upon anything stated in this article without first consulting your own legal counsel. Next StoryMedical Marijuana in Ohio – So Now What? 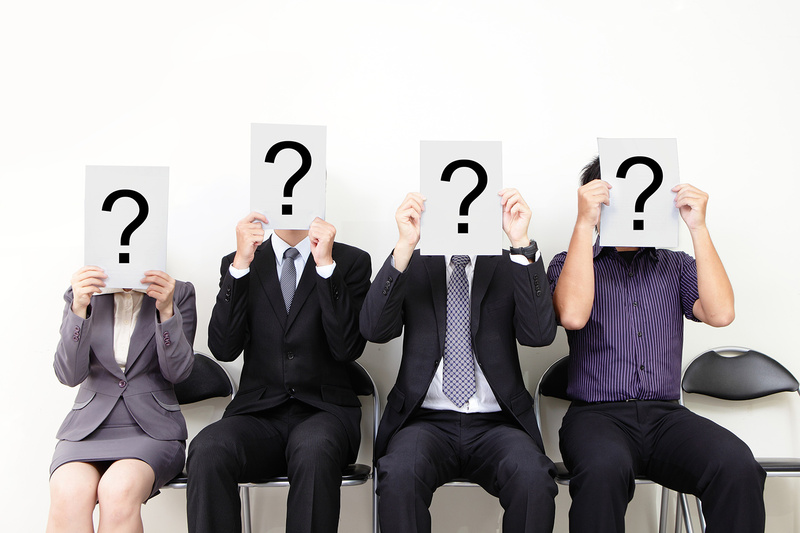 Can Applicants Refuse to Disclose their SSN? Medical Marijuana in Ohio – So Now What?